Made by people who love their pet dogs, the Triumph dog food range is designed to meet the unique nutritional needs of your puppies and senior dogs. If its quality and taste you seek, then the Triumph range of dry and wet dog food will be the perfect addition to your dog’s bowl. 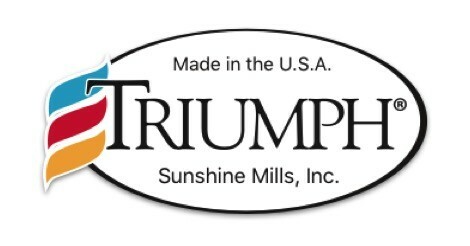 Triumph dog food is manufactured by Sunshine Mills. 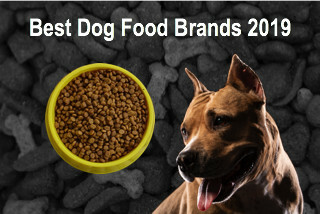 The company has been in the pet food manufacturing business for over 60 years. Sunshine Mills began as a labor of love by a family who loved their pets and their pets’ nutrition in the year 1949 in rural North Alabama in the area of Red Bay. Sunshine Mills initially started out making animal feed for livestock, but then branched into cat and dog food in 1960, under the direction of Omer Bullen and Fred Bostick, Jr. 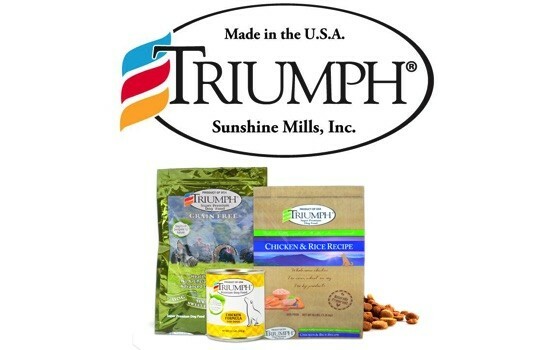 The Triumph dog food is manufactured across the United States and the company has a wide production and distribution base that spans the entire country. Sunshine Mills follows an internationally-benchmarked production standard across each of its plants. The company now sells its Triumph range of wet and dry dog food under the label “Sunshine”. 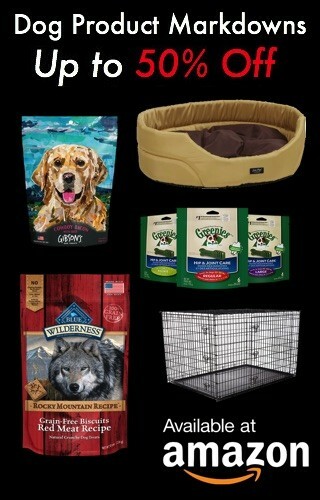 They also offer the products to private labels across the country. 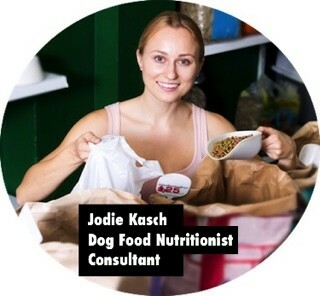 Recently the company started its international operations and sell their dry and wet dog food to over 30 countries. Sunshine Mills Pvt Ltd is an SQF Level 3 Certified company and implements world-class, sustainable manufacturing & packaging practices. 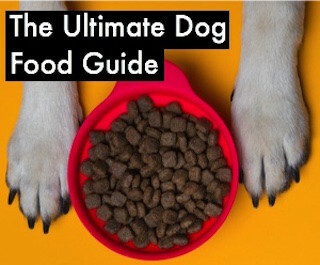 The Triumph dog food range is considered human grade and the company works towards further improving quality and taste for canines everywhere to enjoy. 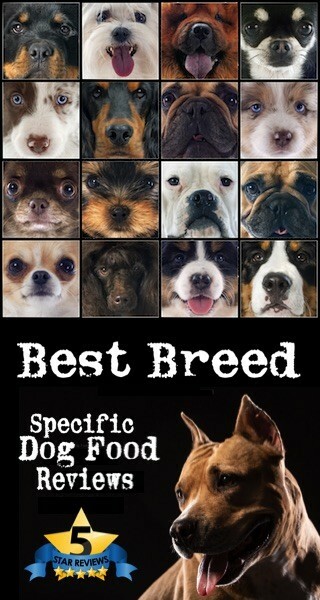 Triumph has a health variety of dry and wet dog food formulas to choose from.